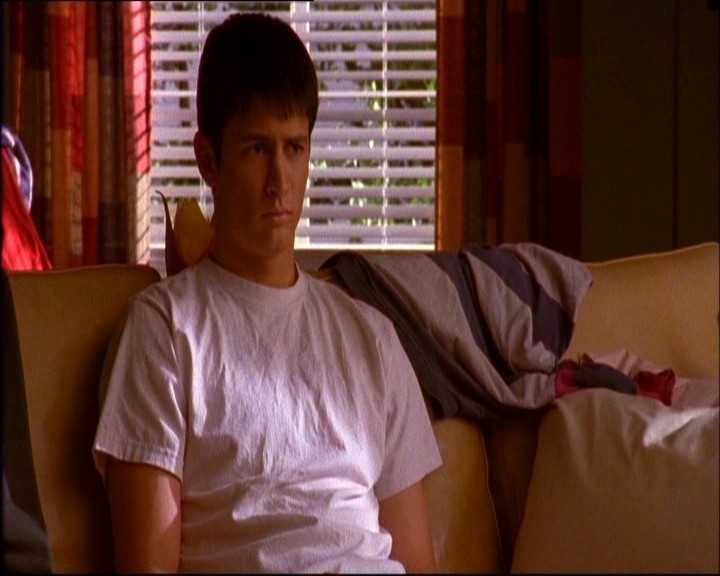 Who played “Layla Richardson” on One Tree Hill? That’s what you’re thinking isn’t it? Yea, I got you. 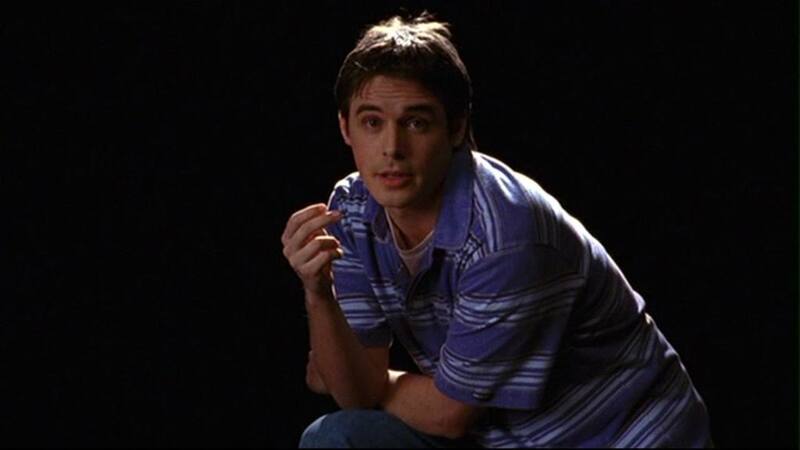 As a mega tv person, I tend to do this thing where I picture myself as a made up character on my favorite shows. 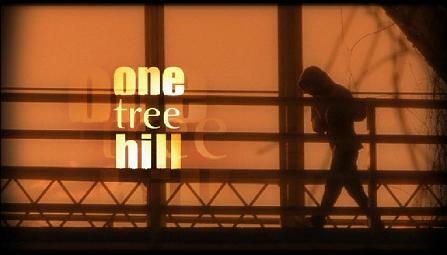 Now my obsession over One Tree Hill was in a league of its own, and I really lived, and breathed that show. 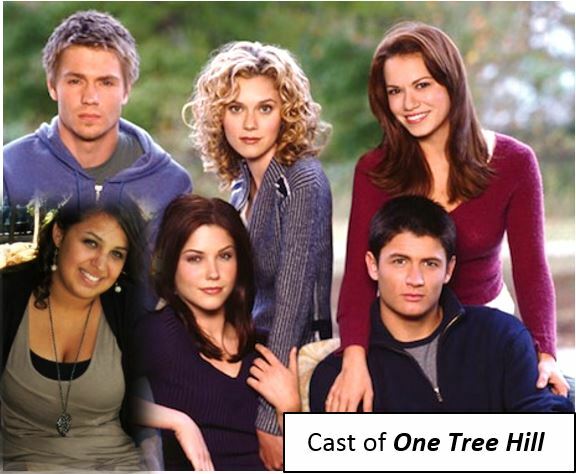 So naturally I thought up a character I’d play, if I was on One Tree Hill. *A little Haley, Brooke, & Peyton in one. *Cares about everyone’s well-being and always tries to help people out. So do you ever picture yourself in your favorite tv shows? Who do you play? Or do you dream up a whole new character like me? Humor me, and my tv related dreams. ← 15 Times Daryl Dixon Gave Us Butterflies While Being A BADASS!